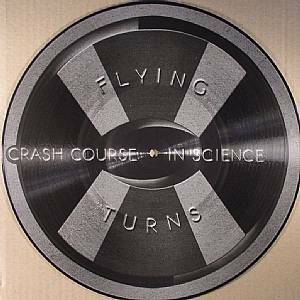 A considered classic in the canon of Minimal Wave tracks, "Flying Turns" by Philadelphia trio Crash Course In Science is opened up to a whole new audience here with a 12" reissue on Pressure Traxx complemented by remixes from label founders Einzelkind and Frost as well as Mr R Villalobos. 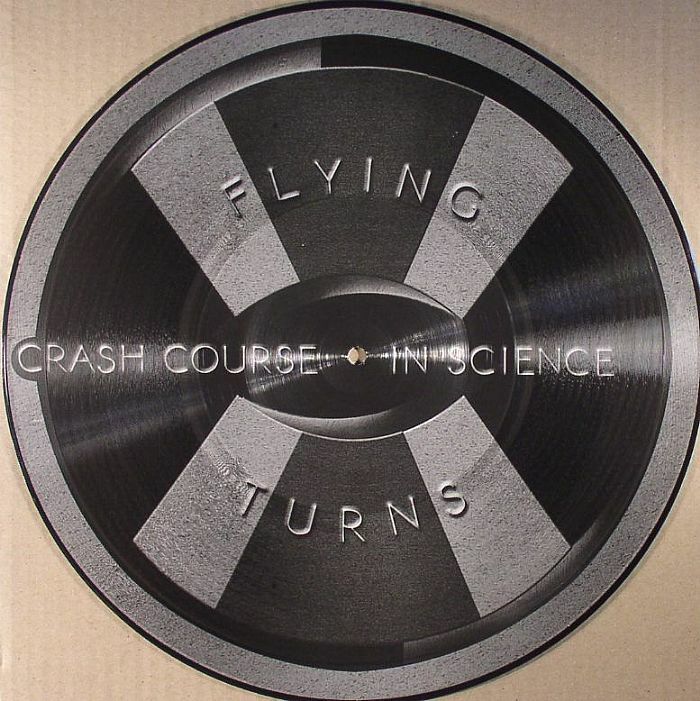 Given that "Flying Turns" is a favourite of numerous DJs - from James Murphy to J Rocc to Funkineven - you should be familiar with the corrugated synth lines, proto-techno rhythms and the urgent vocals of the track which sounds remarkably futuristic despite it's first appearance dating back to 1981. 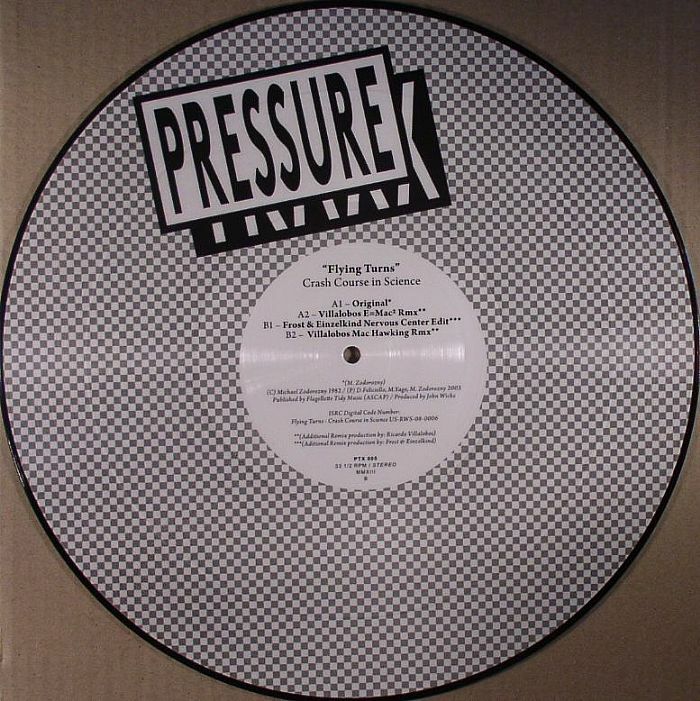 Frost & Einzelkind focus on that degraded sound for their remix whilst Villalobos turns in two typically stripped back revisions of which the self styled 'Mac Hawking' effort is wonderfully boompty.